When your treatment is completed and your braces removed, the retention phase of your treatment begins. There is no guarantee that teeth, orthodontically treated or not, will stay aligned without retention. 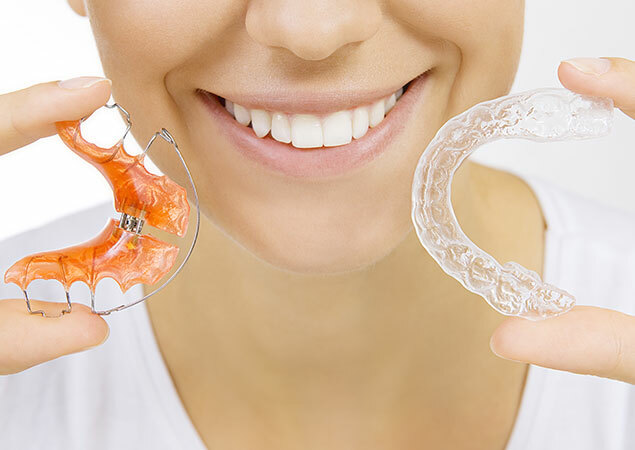 For this reason we recommend that you wear your retainer indefinitely as prescribed. Compliance is truly a lifetime commitment! Retention monitoring lasts 18 months and is individualized to meet each person’s special requirements. You will receive one set of retainers as prescribed by your doctor. never leave your retainer/appliance within a pet’s reach (orthodontic appliances make great chew toys but can be harmful to your pet and expensive to your wallet!) There is a fee to replace lost or damaged appliances.